Intel Corporation has acquired Hyderabad-based startup Ineda Systems mainly for the skill sets of its workforce rather than its products or services. American Multinational Corporation and technology company, Intel Corporation has purchased Ineda Systems for an undisclosed amount. 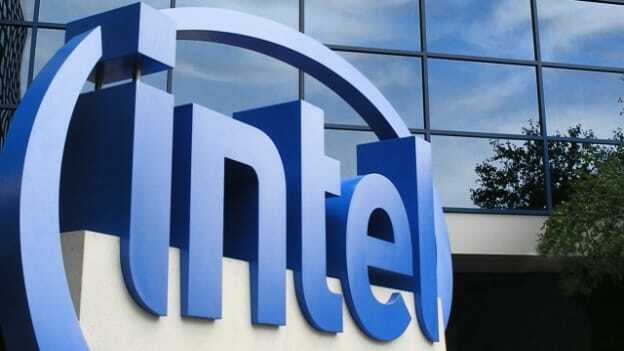 As part of the acquisition, Intel has acquihired around 100 engineers of Ineda for their skills in graphics. Intel has some ambitious plans in the area of graphics and has been working towards building a stronger team to scale its business and strengthen its current products and solutions. Hence, instead of only focusing on acquiring businesses for their products and services, Intel is adding more people capabilities. As per the report, Intel may also acquire the leased Ineda Systems which currently houses the engineering talent acquired. Set up in 2010-11 by Hyderabad based serial entrepreneur Dasaradha Gude, Ineda operates in the sphere of autonomous driving, artificial intelligence and IoT. In the past, it has raised over $60 Mn from big-ticket investors, including Samsung Catalyst Fund, Qualcomm Ventures, Walden-Riverwood Ventures, Imagination Technologies, among others. Currently, Intel has a few hundred engineers engaged in software development in Hyderabad. But with this acquisition and its plan to set up a global technology center in Hyderabad it will be increasing its headcount. The new Hyderabad center may have around 1,500 engineers initially, which may be ramped up to 5,000 people. While Intel is continuously working on increasing its workforce and building its capabilities, time will tell how they will help in accelerating the business.